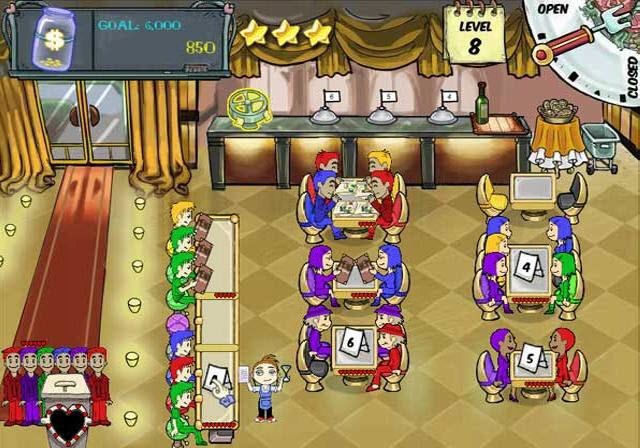 Diner Dash is a video game which involves time management and strategy planning for entire game. Can be played Online, on PC, OS & Android as an app. Diner Dash is a blog for all Diner Dash fans. It gives you all information you need to know or play this game.